The healthcare industry is complicated enough without having to worry about online SEO for your website. Let us simplify SEO for you in this resource filled with simple, yet vital SEO tactics. Don't let SEO overwhelm you. 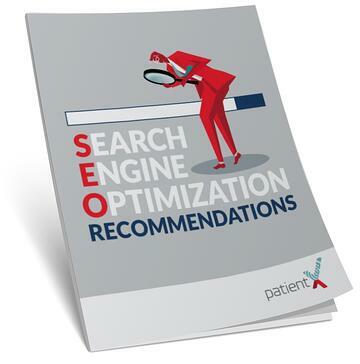 Download this SEO Recommendations resource. You'll be glad you did when your traffic spikes!